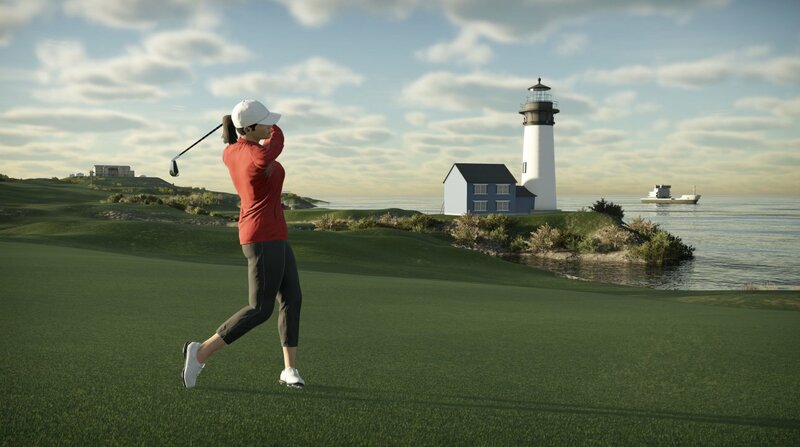 2K has announced that the publisher is partnering with HB Studios for the release of The Golf Club 2019. 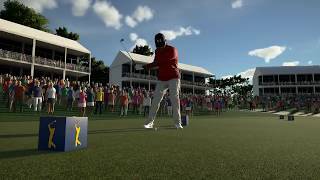 The Golf Club 2019 Featuring PGA TOUR marks the franchise’s first release featuring the official PGA TOUR license. CAA Sports Licensing, on behalf of PGA TOUR, helped broker the relationship with HB Studios. This year's game promises improved ball physics, swing mechanics, swing feedback and other core gameplay mechanics; improved visuals with SpeedTree technology; overhauled user interface, and a new online multiplayer system for matchmaking and private matches. The Golf Club 2019 is out today digitally on Xbox One, PS4, and PC.